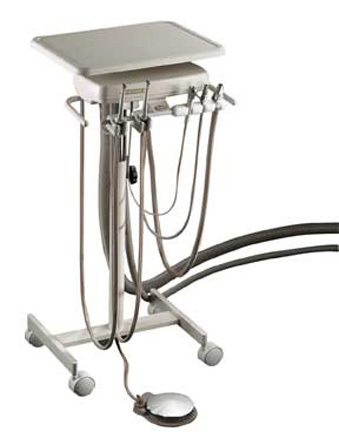 The Asepsis 21 Midmark Doctor’s Cart offers mobile flexibility in a reliable, compact dental cart. 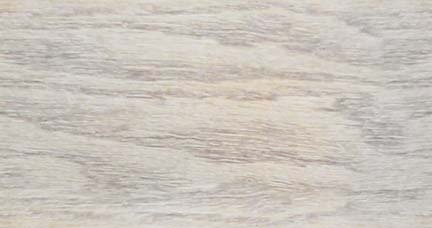 The heart of this delivery unit is the patented Midmark Kink-Valve, delivering performance and reliability, backed by a limited 10 year warranty. Optional 13" x 18" work surface allow you to customize the Asepsis 21Doctor’s Cart to meet the specific needs of your practice. Access supplies at the point of care. 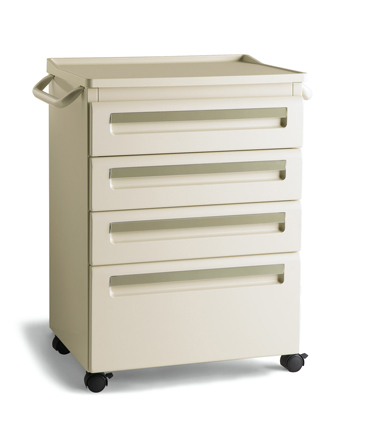 Midmark’s versatile, light duty cart and treatment cabinet systems enable you to bring instruments, supplies and even a writing surface to patients in one easy step... saving you time. And, an optional bumper-edged top prevents damage to walls. 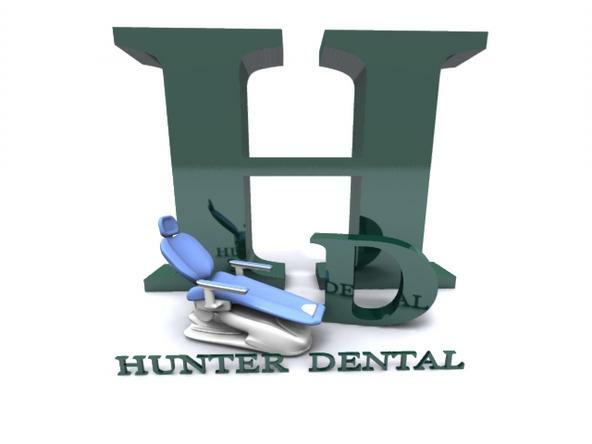 Access supplies at the point of care. 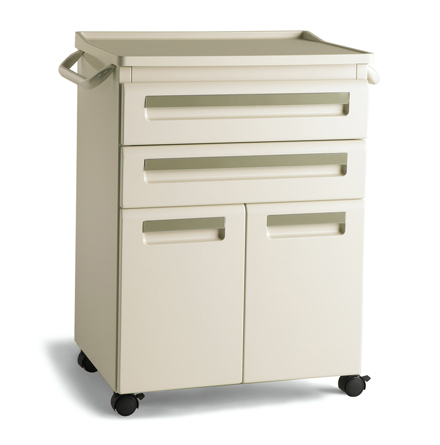 Midmark’s, versatile light duty cart and treatment cabinet systems enable you to bring instruments, supplies and even a writing surface to patients in one easy step... saving you time. And, an optional bumper-edged top prevents damage to walls. 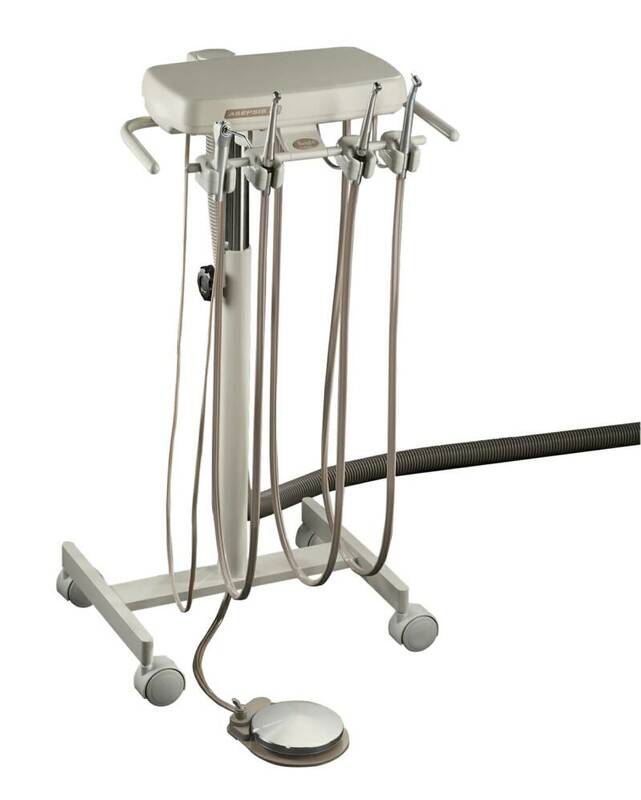 The Asepsis 21 Midmark Hygienist’s Cart offers mobile flexibility in a reliable, compact dental cart.